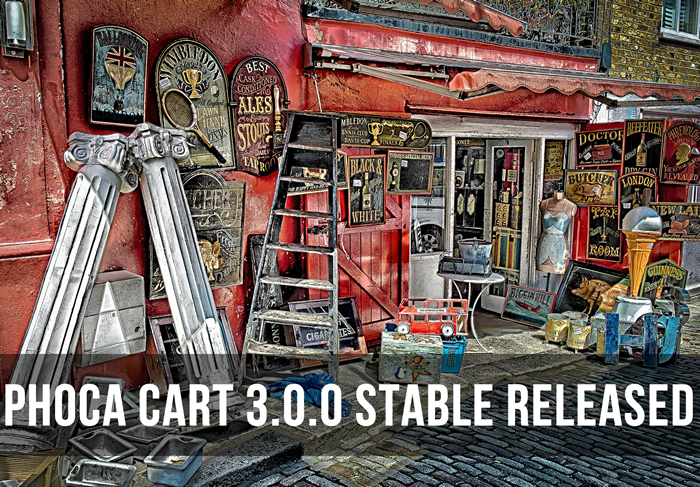 Una nuova versione del componente Phoca Cart rilasciato - 3.0.0 RC3 - http://www.phoca.cz/news/908-phoca-cart-version-3-0-0-rc3-released - this should be the latest development version before stable. 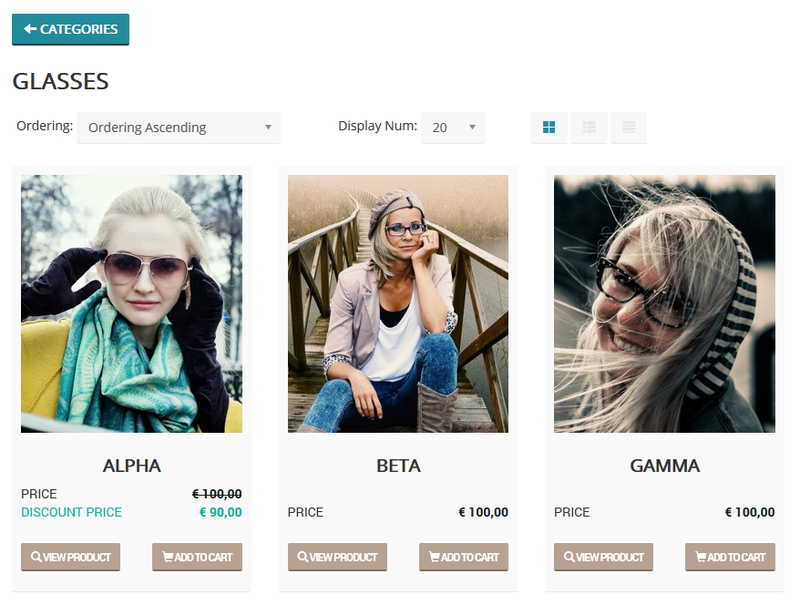 If somebody is interested in this component and will test it, will be great to get feedback (about possible bugs). Hello excuse my bad English, I'm happy to read you here. 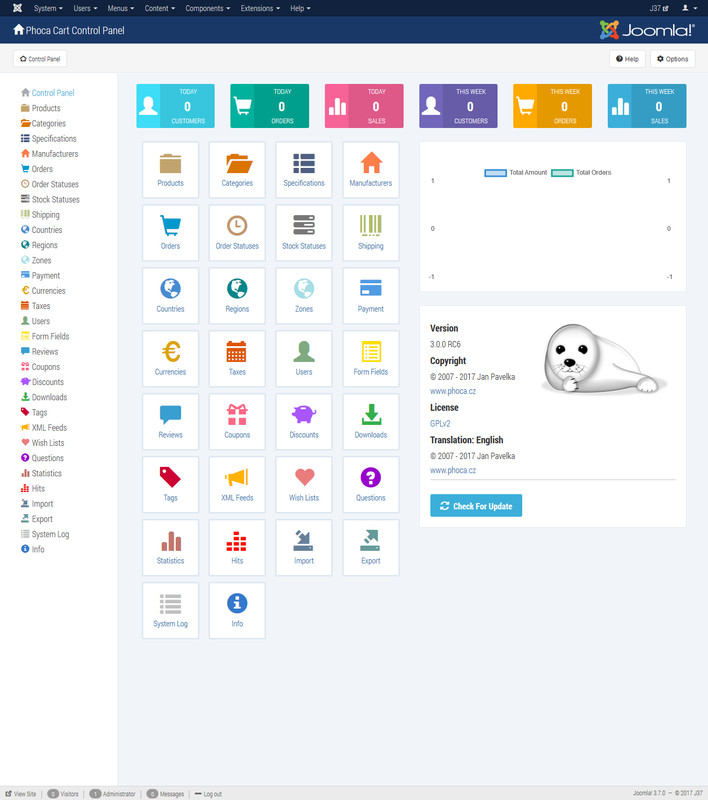 I installed the component and demo content on altervista free web space, there seem to be no problem in a few days I'll do the translation in Italian, thanks so much for all your extensions. I will be very grateful when you test it. Great to hear it, I will change it for the next version. A lot was changed in the component, will be great if this can be properly tested. 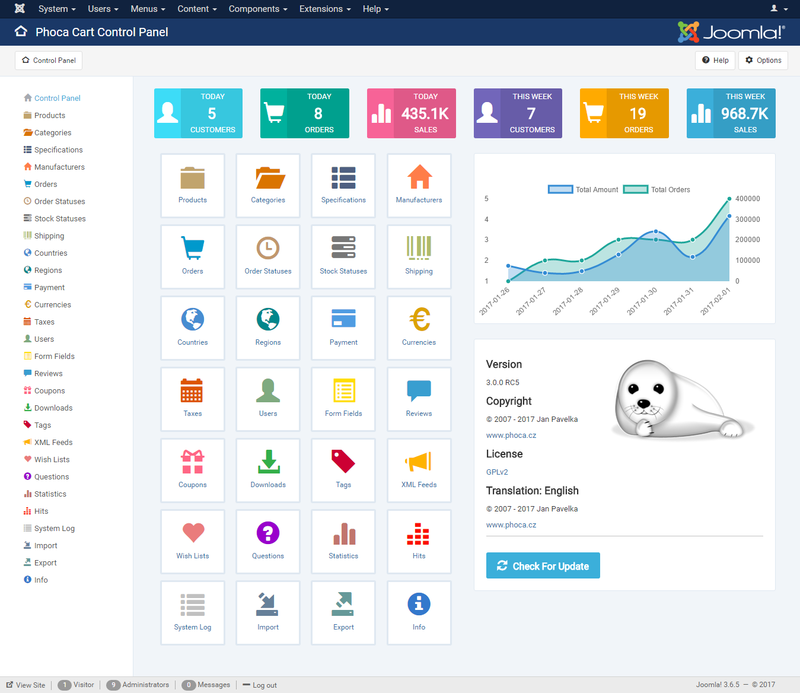 Tim Davis (Basic Joomla Tutorials) made a cool video, which describes how to use the startup wizard. For feedback I would be very grateful. 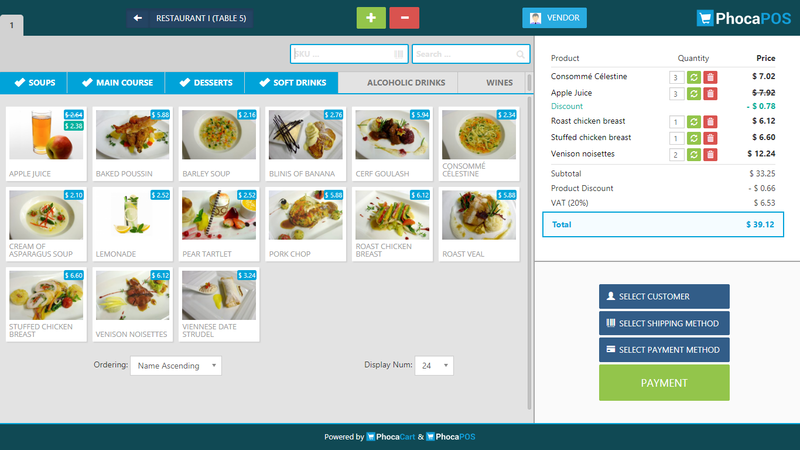 Will be great if you can test it and send the feedback. There are no new features planned up to stable. Now it's all about testing, so stable can be released soon. thank you to all who have tested. As always, I would be grateful for feedback. 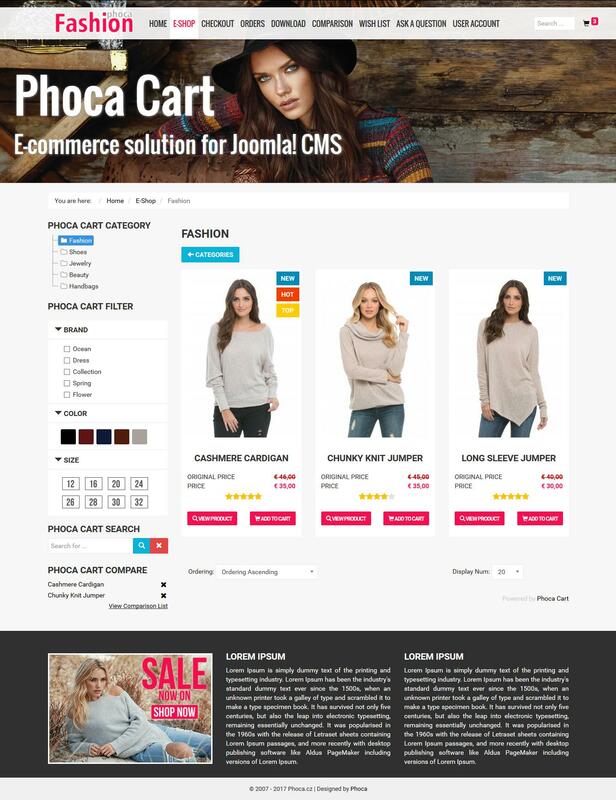 a new version of Phoca Cart version 3.1.0 Alpha has been released. 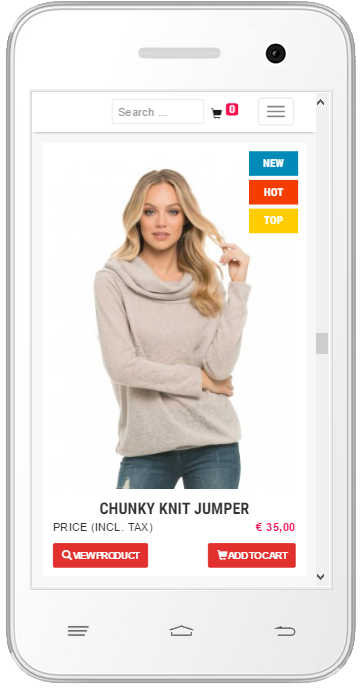 It includes POS (Point of Sale) function. 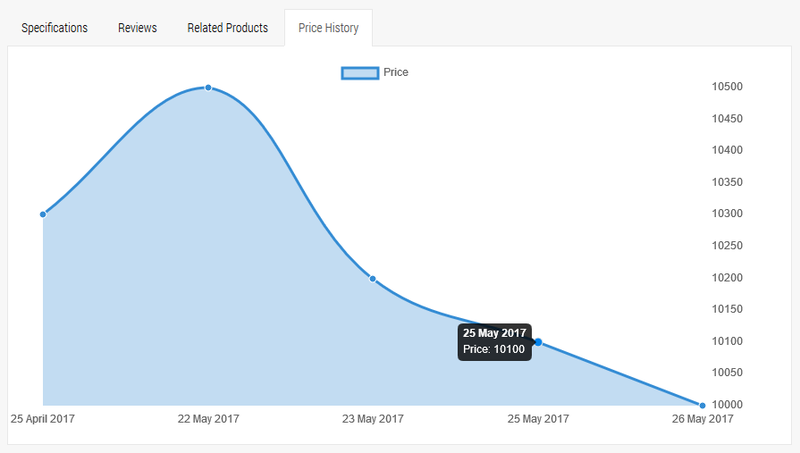 This is the development version (ALPHA) - it is designed for testing only - please, don't upgrade your stable version to this development version. 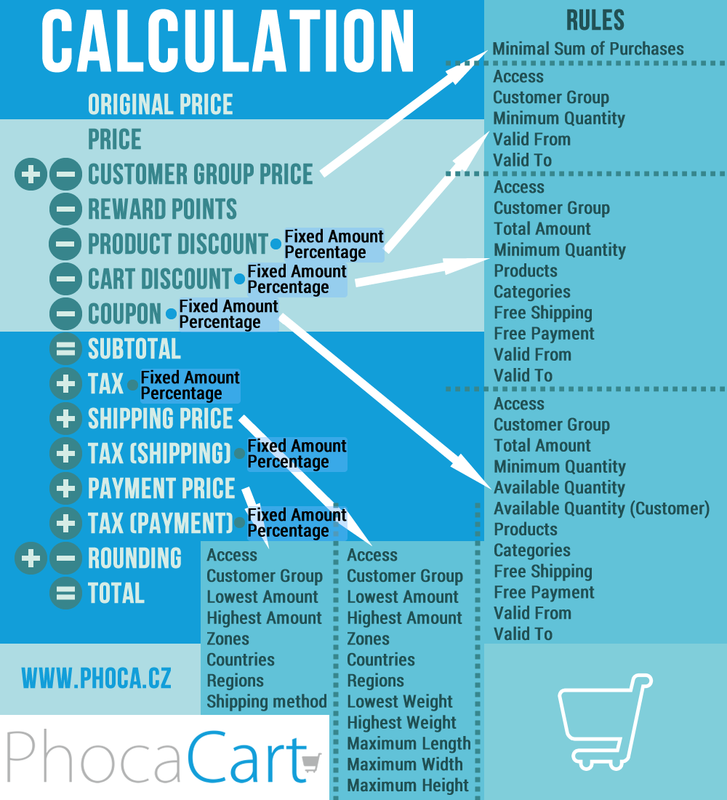 new version of Phoca Cart - version 3.1.0 has been released. Privacy checkboxes for checkout and ask a question forms, etc. As always, I will be happy when you test this new version and send feedback. 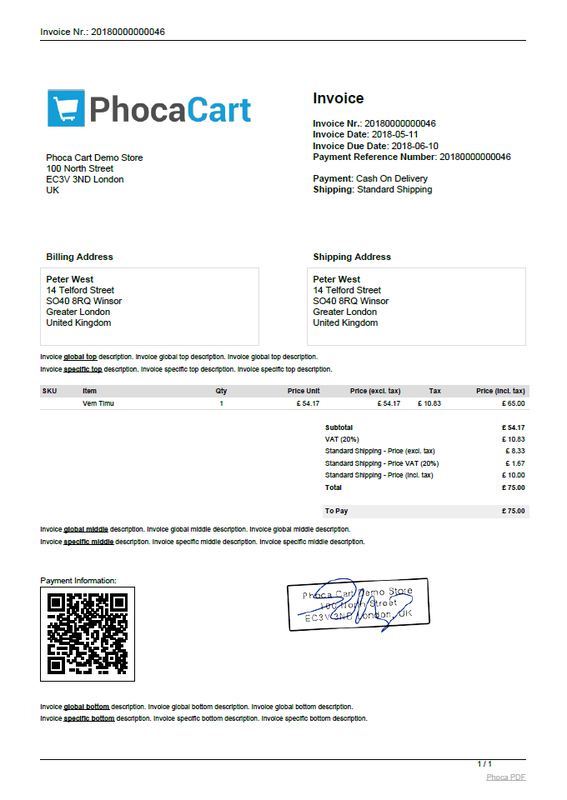 only to inform you, there is new Italian language for Phoca Cart made by Alessandro. 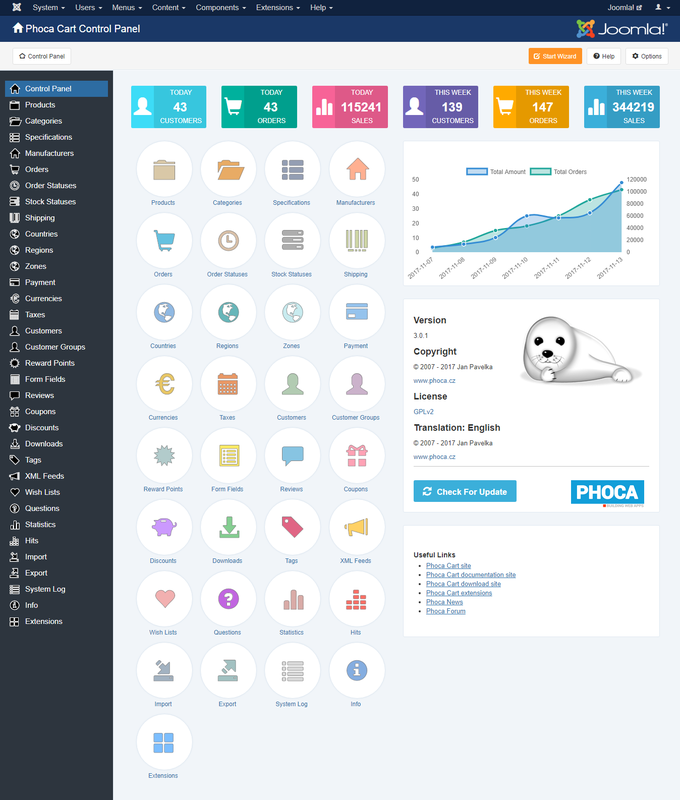 there is new Italian language for Phoca Cart made by Alessandro.